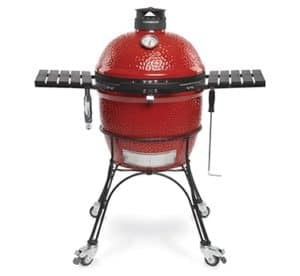 The Outdoor Cooking and Eating trend is evolving and providing you with more options for how you can prepare fantastic meals conveniently. 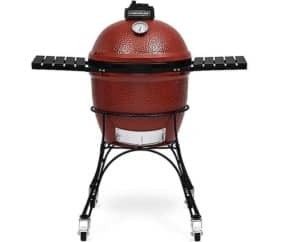 Wood fire ovens and smokers are fantastic for authentic pizzas, amazing roast meats, baked breads, pastas and desserts or smoking an endless variety of foods. The Ooni 3 is the latest model from the award-winning wood-fired oven company. 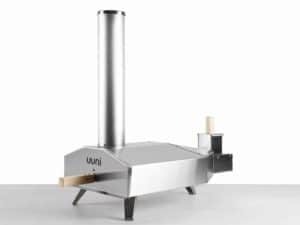 The new model retains all the improvements from the award winning Uuni 2, while also adding brand new features to make it the most versatile, efficient and portable Ooni Oven yet.